We kicked things off with a little thing called Date Night but now, we're interested in feeding your mind as well as your book shelves and coffee tables. There aren’t many things better than curling up with a good book. If you’re the kind of person who loves sneakHER culture, we've compiled a list of sneaker-related books that'll be right at home in your collection. Whether you’re looking for an in-depth history lesson or want to explore the history of sneakers through a design perspective, these titles have you covered. I that isn't enough, we tapped our Editors for a little bit of extra book juice. We love to read and we thought, in honor of World Book Day, that we'd share with you a few of our favorite reads beyond our love for sneaks. Take a look at each editor's list below. 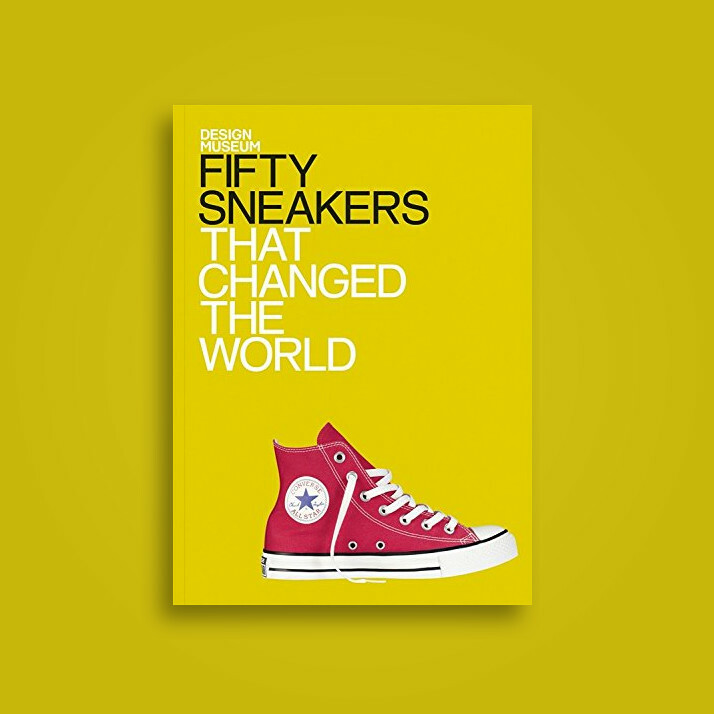 In honor of World Book Day (and because we love ya'll A LOT), we're giving away a copy of Sneakers by Howie Kahn, Alex French, and designer Rodrigo Corral to ONE lucky WINNER! What do you have to do to win??? JOIN OUR MAILING LIST! We've made it easy for you! Just fill out the form below with your name and email address. That's it! The winner will be announced on Wednesday, May 2, 2018 via our newsletter so, sign up and keep your eyes peeled! Good luck! Sign up with your email address to receive CNK news and updates and you’ll automatically be entered! CNK Editors weigh in on the upcoming adidas Originals x Olivia Oblanc collaboration. Heads up, they’ve got a lot to say.